Darrin Grondel, Washington State Traffic Safety Commission Director, at an event at UMass Amherst on April 2, 2018. As Massachusetts prepares to open retail marijuana shops this summer, a public safety official from a state that introduced them a few years ago has some words of caution. The state of Washington opened recreational marijuana dispensaries in 2012. Since then, the number of fatal car crashes involving marijuana-impaired driving has almost doubled. Darrin Grondel is the director of the Washington Traffic Safety Commission. "Though it is legal, it doesn't mean you're legal to drive after you've consumed marijuana," he said. "We're not anti-marijuana. We're just understanding that it's like alcohol. You know, you have to understand how it impairs and when it does, is not to be driving at all." Grondel said that in his state, more than half of drivers ages 15 to 20 believe marijuana use makes their driving better. He spoke at UMass Amherst at an event sponsored by the School of Public Health on the implications of legalization. Massachusetts regulators are now preparing the state for retail sales of marijuana. Governor Charlie Baker last week signed a bill into law making changes to the voter-approved measure legalizing marijuana for recreational use. 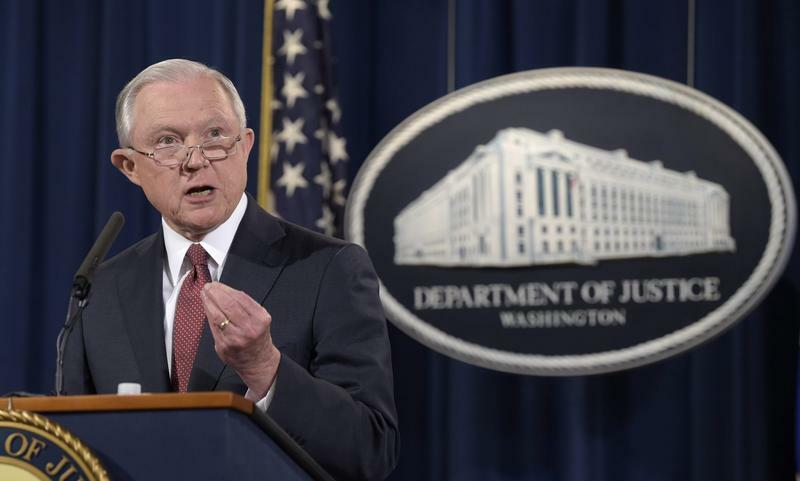 U.S. Attorney General Jeff Session’s decision to repeal the so-called “Cole memo” — an Obama-era document that’s allowed states to legalize marijuana even though it’s illegal at the federal level — is expected to have a chilling effect on the emerging marijuana industry in Massachusetts, for both recreational and medical use. WBUR’s Steve Brown joined All Things Considered with a report on what this decision is and what it might mean for Massachusetts.